When planning a holiday I like to spend a little bit extra money on a nice rental car. A few days living the life of a movie star by driving a convertible along a beautiful coastal road or through a rainforest canopy. It adds to the holiday experience and creates an emotional link to the destination that you wouldn’t get in a Camry. Now, thanks to Avis, I can plan my holidays and live the life of a Tradie. In December Avis Australia announced the expansion of its Signature Series range with the launch of Luxury Utes. Continuing to transform the rental journey into a premium experience for consumers, the luxury car hire service now includes premium pickup trucks with the introduction of the Toyota Hilux SR5 4X4 Auto Diesel and Ford Ranger Wildtrak 4X4 Auto Diesel. A first for Avis Australia, the introduction of the Luxury Utes continues to meet consumer demands by offering vehicles that have seen an increase in popularity within the market. 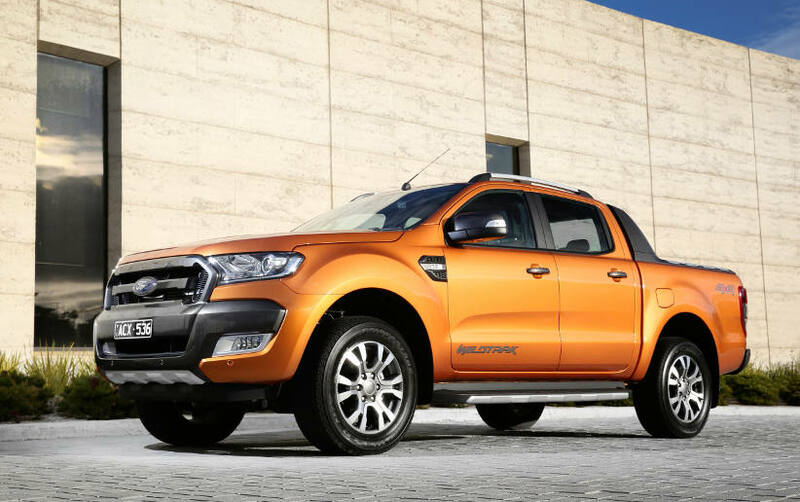 The top selling Toyota Hilux and Ford Ranger are ideal models to include in the Signature Series fleet. Both Luxury Ute models will come equipped with leather accented interiors, climate control, satellite navigation and lockable load spaces, including a hard lid on the Toyota Hilux and a roller top on the Ford Ranger. The vehicles offer consumers versatility and premium interiors that make them great for business use, leisure or as a family car. The Avis Signature Series Luxury Utes will be available across Australia at airports and other select locations. The Luxury Utes also marks the first range of Signature Series available in Tasmania. Ian Jones, Pacific Commercial Director, Avis Budget Group said: “We’re excited to continue to grow our Signature Series offering. According to the latest data released by the motor industry’s statistical service, VFACTS, Toyota Hilux and Ford Ranger are the top selling models in Australia. We are very pleased to add these luxury utes to our popular Avis Signature Series and continue to offer our customers a range of vehicles for travel, leisure or business.